We are happy to announce that Eye Motion is going to market one of its unique slot games “Old Armenia”, which makes the player to feel old Armenian’s breath. It includes Armenian letters, symbols, ornaments, which show Armenian culture. The player will have an opportunity to enjoy the game and win 243 win ways. 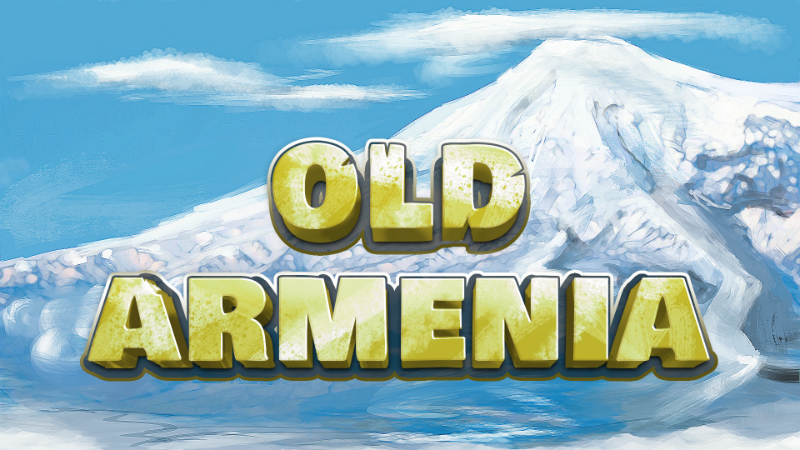 The game Old Armenia is full of bonus chances Free Spins, Bonus Games. Eye Motion will work out rather interesting and original games, let’s follow further events.